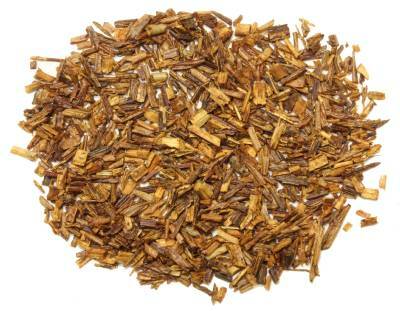 Cape Rooibos (Aspalathus Iinearis), meaning Red Bush in Afrikaans, is grown at the altitude of 2000 feet above sea level in the Cedarberg region. Fermentation of the Rooibos turns the leaves from green to deep red and gives a slight sweet note. When brewed this tea produces a reddish orange liquid with a light sweet taste and a refreshing aroma. truly a tea lover's pleasure! This makes a great drink. I drink this delicious healthy tea every afternoon! I also buy extra bags for Christmas gifts, too. This has a nice flavor and is decaf. I usually mix with cream and it is very nice. Love, Love, Love this Tea!!! 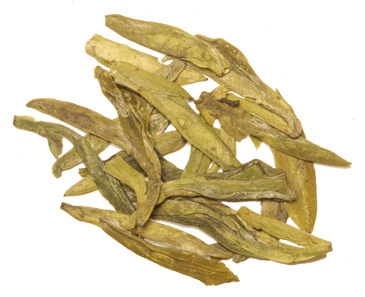 I drink this tea for its anti-inflammatory benefits and I truly enjoy its flavor. I wanted to have real one and now I am enjoying! That's all I can say. Definitely worth the 13 bucks for a pound. 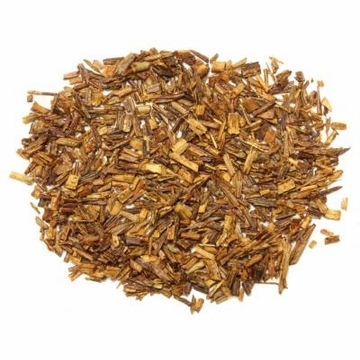 Rooibos is goes great with other "herbal teas" like peppermint, hibiscus, and yerba mate. Also works well with white cranberry juice. This makes the best ice tea. It can be made strong and holds up to ice. Add a drop of flavored syrup like Torani raspberry or peach for a completely different beverage. This is the BEST Red Rooibos I have ever had and I have tried many! First of all, the picture does not do it justice because it doesn't look at all as pictured! 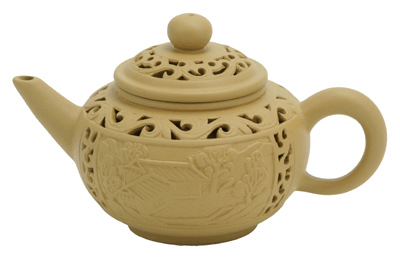 It is a gorgeous red amber /deep orange color that makes a beautiful pot of tea of the same rich color that looks especially pretty when served with a glass teapot or glass cups. The taste is rich and sweet all on its own. I enjoy it hot in the fall and winter months, and I drank it cold all throughout the horrid heat of this past summer of which it quenched my thirst as it was so refreshing. Besides, another positive is that it is filled with antioxidants and does not contain caffeine! So it is perfect for any time of the day! It's become my choice for after dinner - caffeine free, mildly sweet. Well worth the price. This rooibos has good flavor. While I've had rooibos which has tasted more robust, the price of this will make it a staple. Fragrant, delicious, an excellent rooibos. Surprising to find this had a slightly sweet taste, Very nice! Full flavor, good value and fresh. Great iced as well. We had this tea at a safari tour in South Carolina. It was so good, we came home and found it on line with your company. It tastes wonderful and has some great health benefits! 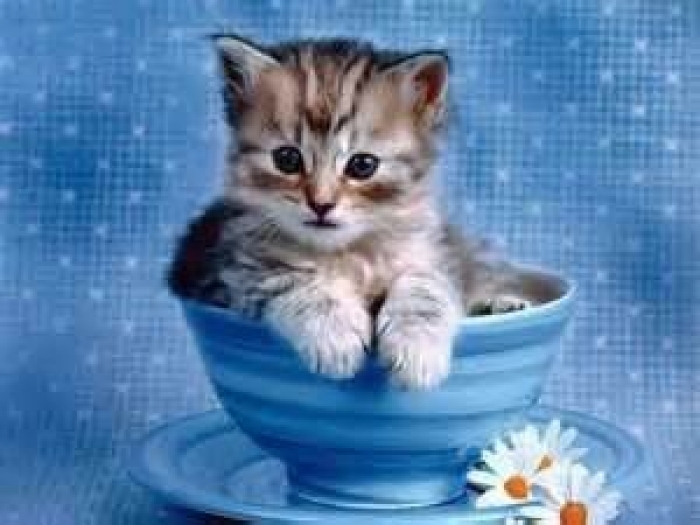 You will love this tea! I'm happy to find a source to get Rooibos tea which I love. It has such robust flavor and it is caffein free. I began drinking rooibos for the health benefits...it being an excellent tea is a bonus. The price is very reasonable here and the service is great. Delivery was fast and I was surprised to see a whole box of the sample tea.....I was expecting maybe a teabag or two.